Thank you for this awesome giveaway! :) I have this book on my wishlist! YAY! I love Shannon Hale! Goose Girl, Princess Academy, Austenland…such awesome books. Please enter me! I love anything that Shannon writes! Please enter me. 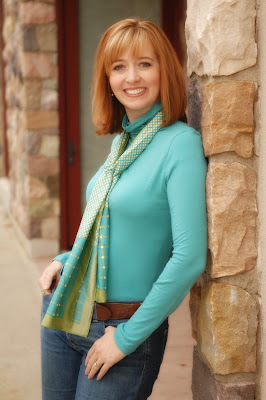 I LOVE Shannon Hale’s books! I love this series! Please enter me to win! 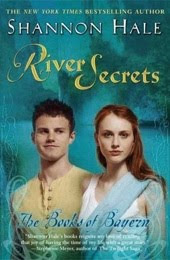 I love shannon hale and loved river secrets! please enter me. Thanks for the giveaway and for opening it up to worldwide entries. The book sounds interesting so please enter me. Please enter me, sounds interesting! Sounds great, please enter me!! im always on the lookout for good books! Shannon Hale has great books! I would love to enter!Count me in! I’d like a chance to read this! Oooh, this book sounds good ! Please enter me ! Amazing… I have wanted to read anything by Hale since I first heard about her! Just found her books and am totally addicted. I would love another of her books. nice giveaway.let me in toooo.